Businesses from across the county gathered in January at John Lewis & Partners, Grange Park, to celebrate the launch of the logistics awards, back for the fourth year running. \the awards are now open to enter, sponsors have all been secured and businesses have until Monday, 11th March to enter. Entry is free, nominate a colleague, enter yourself. 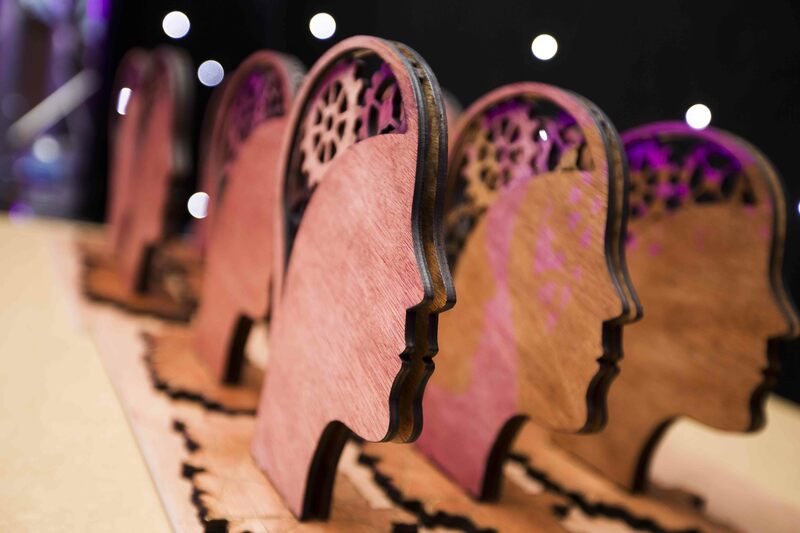 All finalists will receive a ticket to the awards dinner, which is Friday 17th May. Click here to enter the awards now!